Project Mercury and Badges of the Mercury Era presents a unique look at the people, procedures, and facilities that made Project Mercury a reality told from the perspective of the badge. Badges, small insignificant pieces of paper, plastic and metal that were present at, and witness to, the historic events surrounding mankind's first venture into outer space. 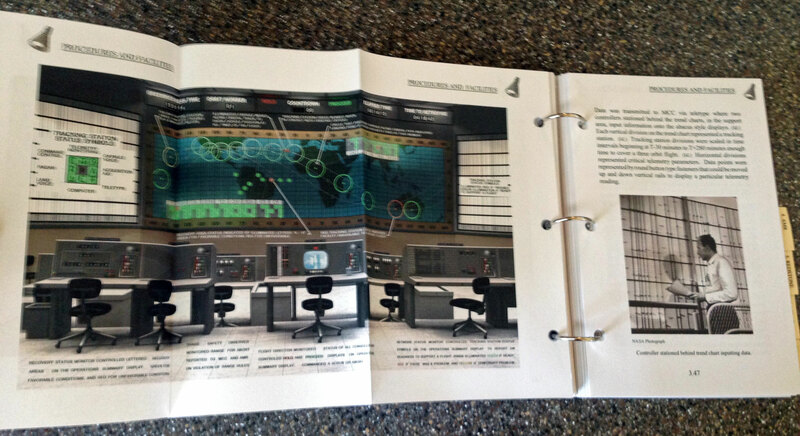 Presented in checklist format, well illustrated with custom artwork and full color foldout pages that detail the people, procedures and facilities that enabled the Free World's first manned orbital flight. 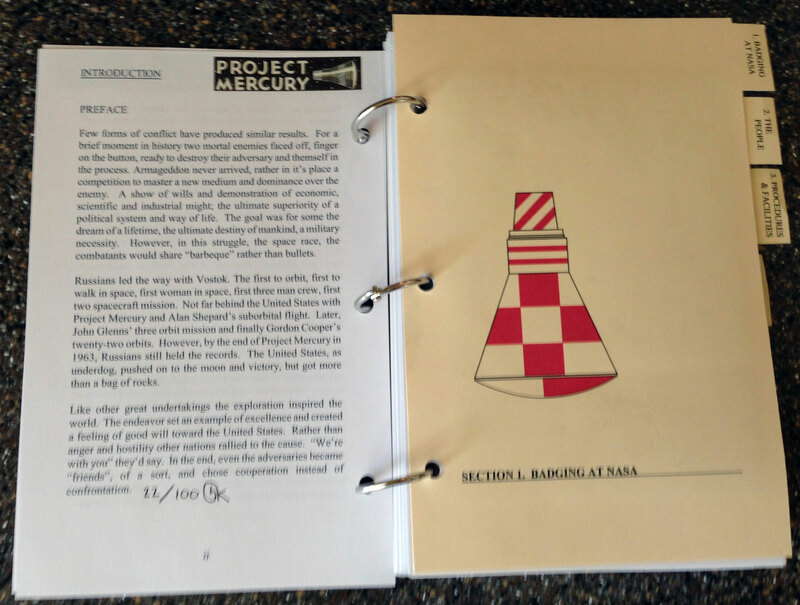 Project Mercury and Badges of the Mercury Era offers an in-depth and unprecedented presentation of the Mercury Control Center, the heart of flight operations, as it was in the early 1960s. 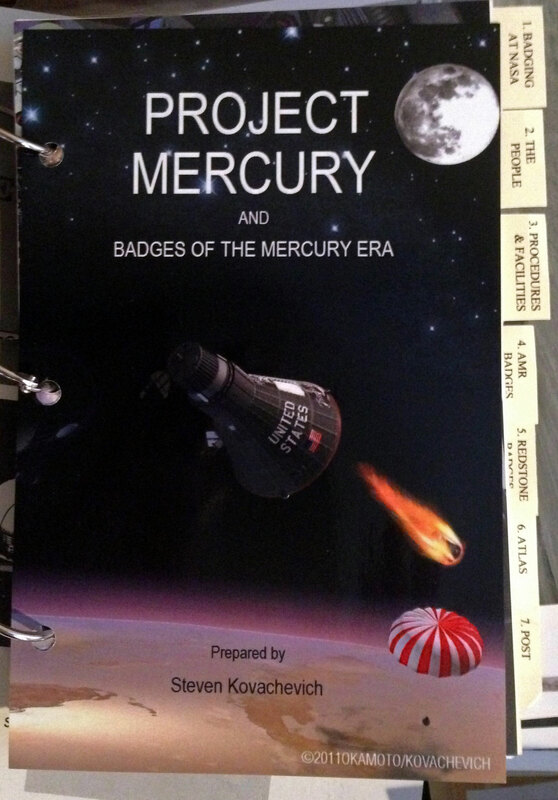 Has anyone read, seen, or purchased the Project Mercury and Badges of the Mercury Era book? I visited their website and it has a lot of interesting Project Mercury documents and graphic content available for download, but I never saw anything pertaining to badges. I sent them an email but have yet to get a reply. I'd definitely purchase the book but for 50 bucks I'd like to verify the contents first. Thanks. I have a copy and give it a big thumbs up. 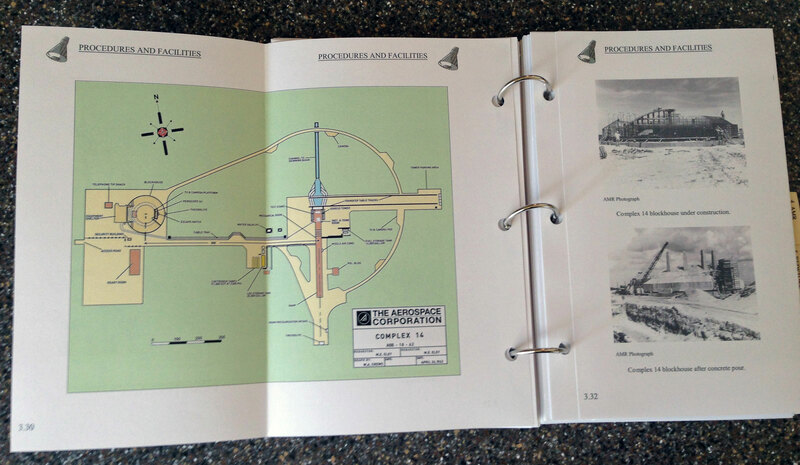 Superb design and content. But does it contain information on Mercury era badges? Plus, what is the content? Can anybody provide a table of content? I just ordered the book. According to the email I received, the books are printed and assembled on demand. Consequently it could take a week or more to get it shipped. 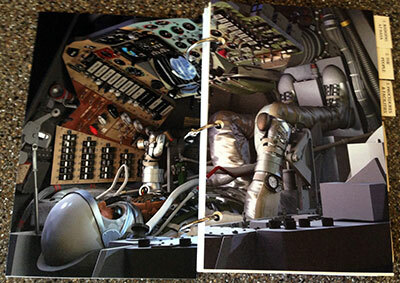 The initial run will be limited to 100 copies. 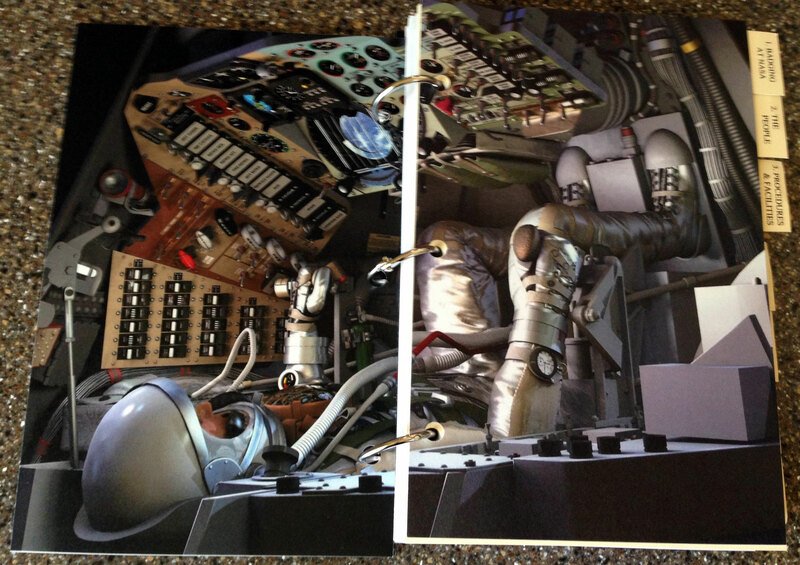 The book arrived yesterday and I've only had time to give it a cursory look, but what I saw was impressive. 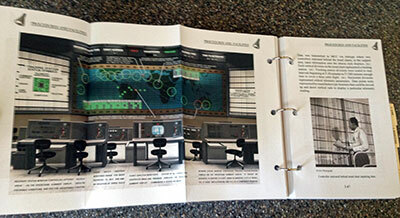 The design (old school loose ring binders with tabs), execution and content all look great. I'm looking forward to taking a deeper dive into the content. My copy ordered last weekend arrived, and I echo Joel’s comments. 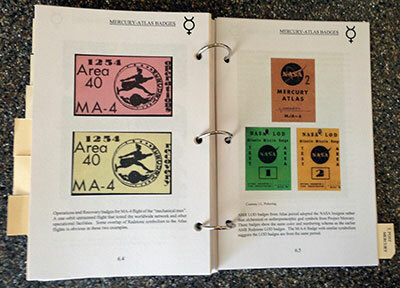 The use of the rings, tabs and foldouts seems to recall the checklists and manuals associated with early manned programs. As a long time badge collector, I look forward to reading it. 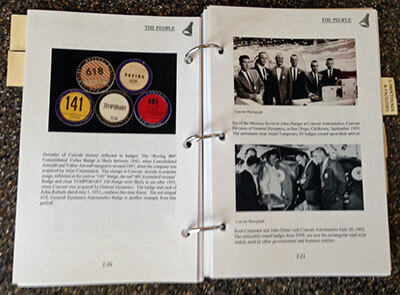 The book is about 200 pages with a number of them being foldouts. 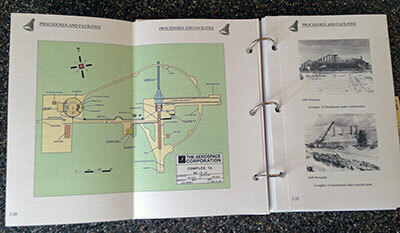 It contains a lot of photos, illustrations, and diagrams along with copy.